After what can only be described as a chaotic election, we look forward to a comforting holiday season. Now is the time to get a head start on your shopping list, which likely includes someone with a love for all things beauty. 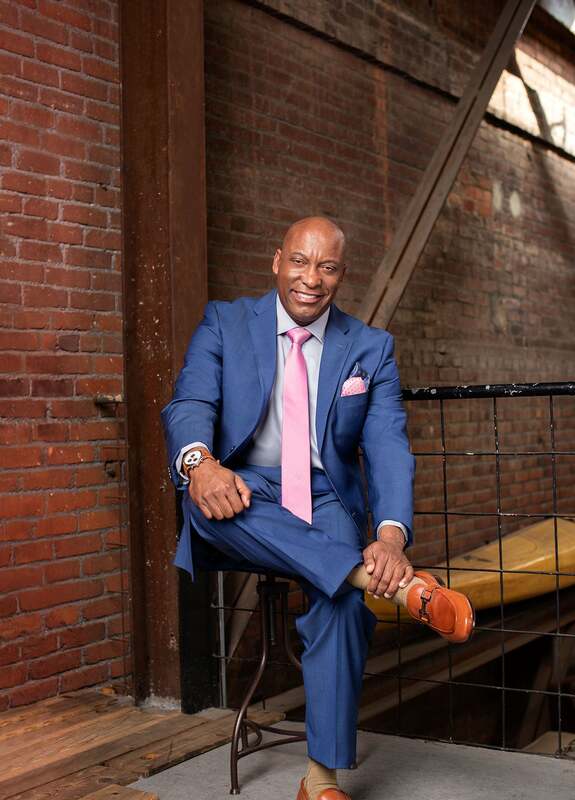 As it turns out, black-owned brands are on the up and up, making it pretty easy to support at least one of them through your gifting efforts. 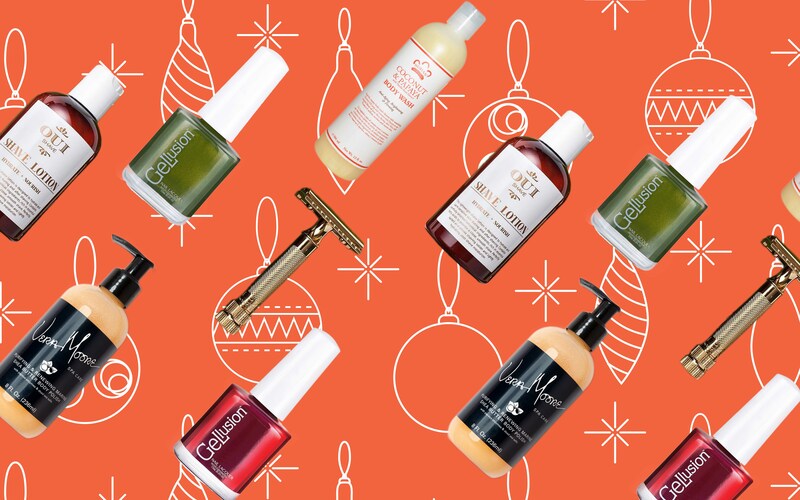 Whether you're a makeup junkie, skincare enthusiast of hair care lover, these 15 finds will get you in the holiday spirit. 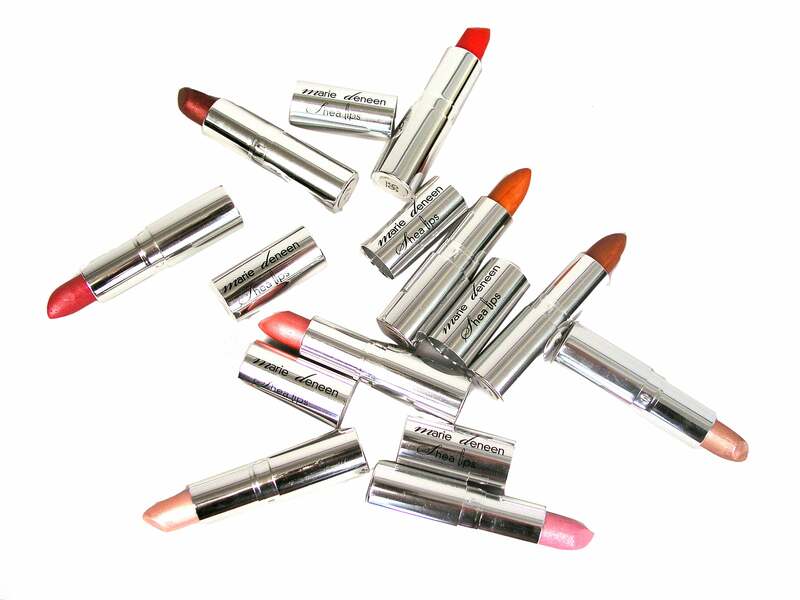 These Marie Deneen shea and cocoa butter colors are sure to please the woman who loves lipstick and lip balm. $20 each, mariedeneen.com. 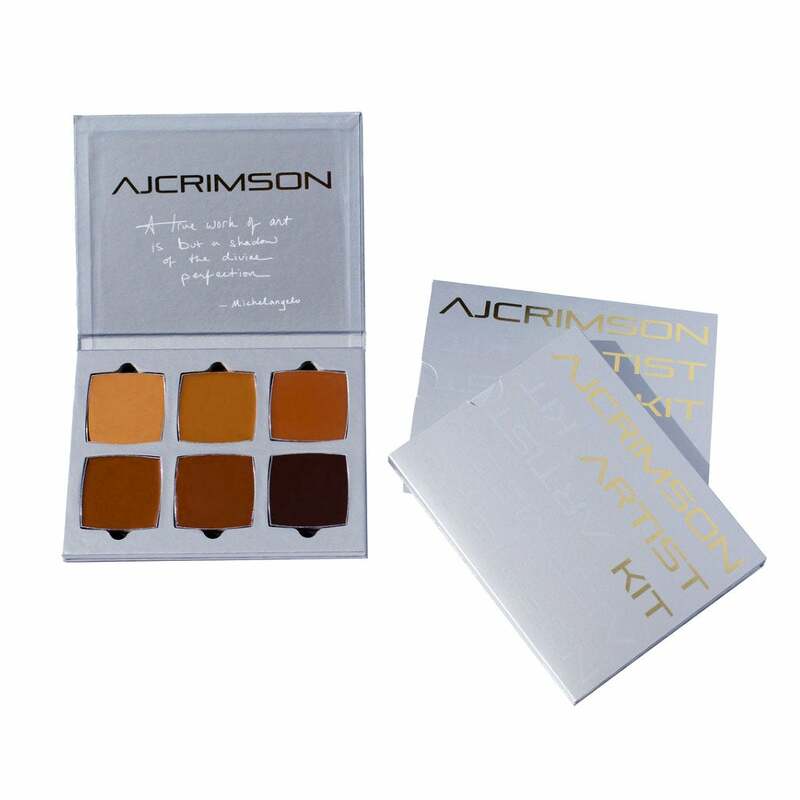 The contouring connoisseur will jump for joy over this AJ Crimson Beauty Artist Kit, which has six creamy shades. $150, ajcrimson.com. 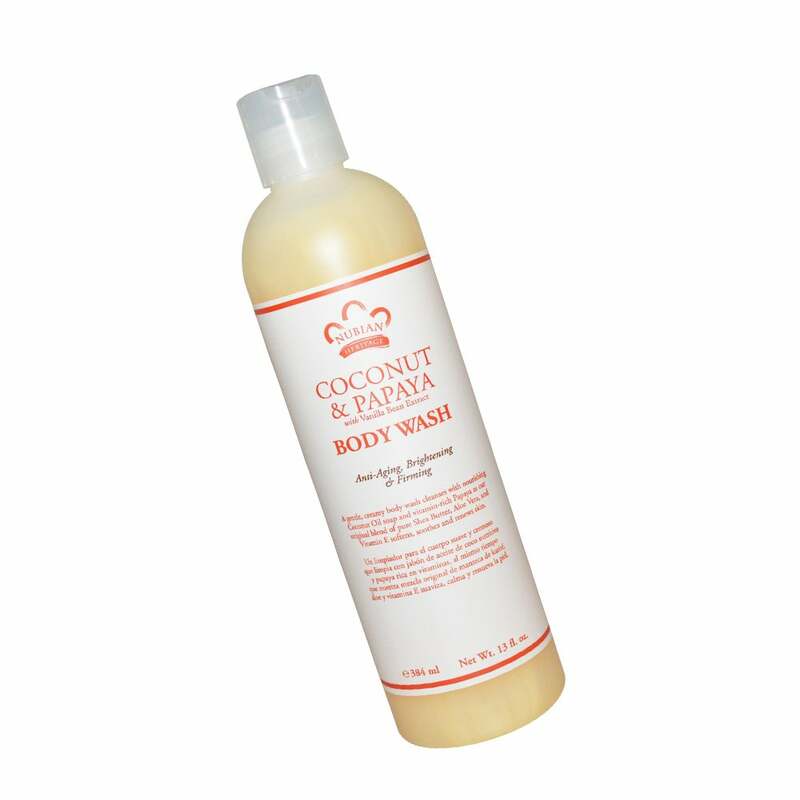 Help her wash away her cares and smell good while doing it, with this Nubian Heritage Coconut & Papaya body wash. $12, ulta.com. 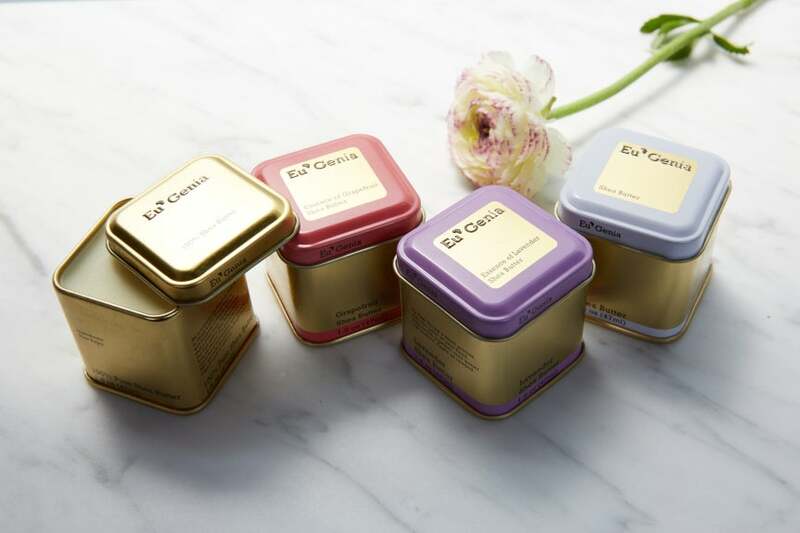 These pint-size Eu’Genia shea butters will delight the skin care fanatic. $13 or $18 each, eugeniashea.com. 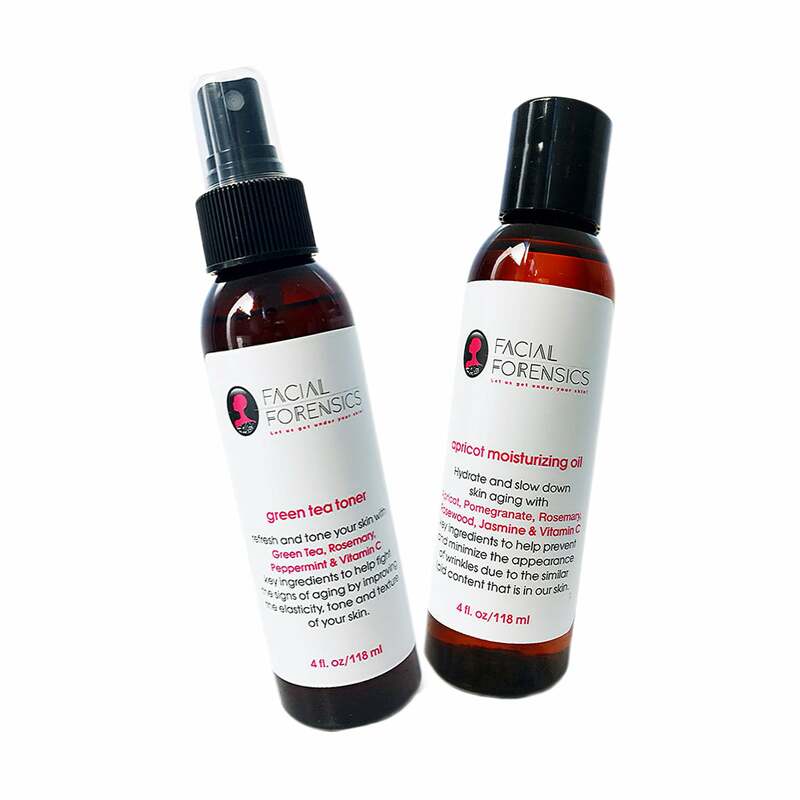 The Facial Forensics Green Tea toner and Apricot moisturizing oil bring pampering to any powder room. $22 each, facialforensicsskincare.com. 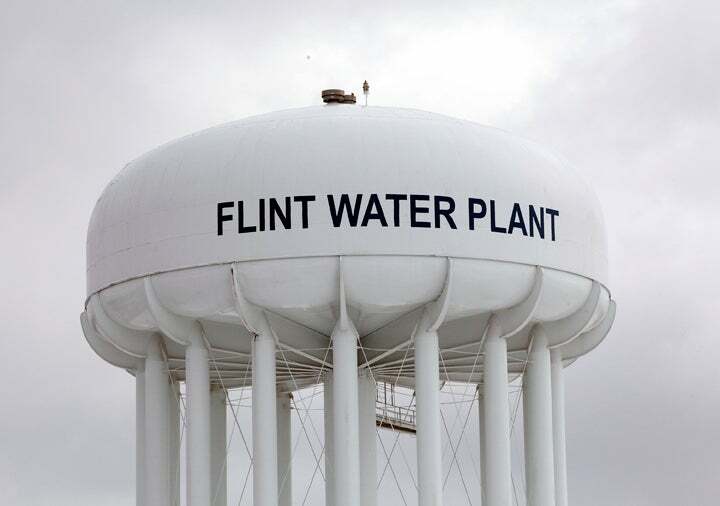 P.R.M.I.T. 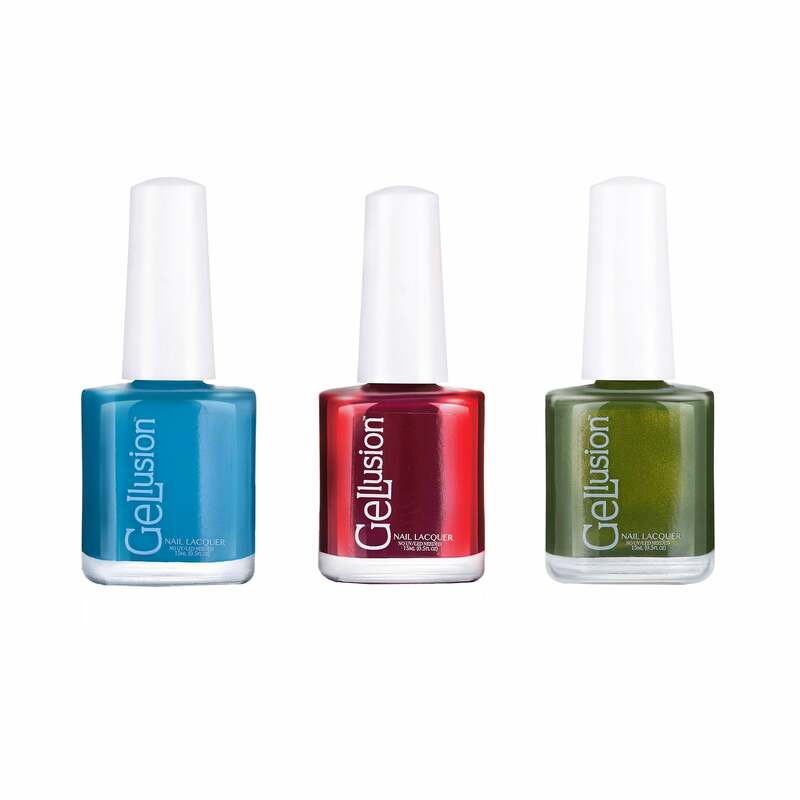 Beauty gel-effect lacquers give nails a fresh coat of festive. 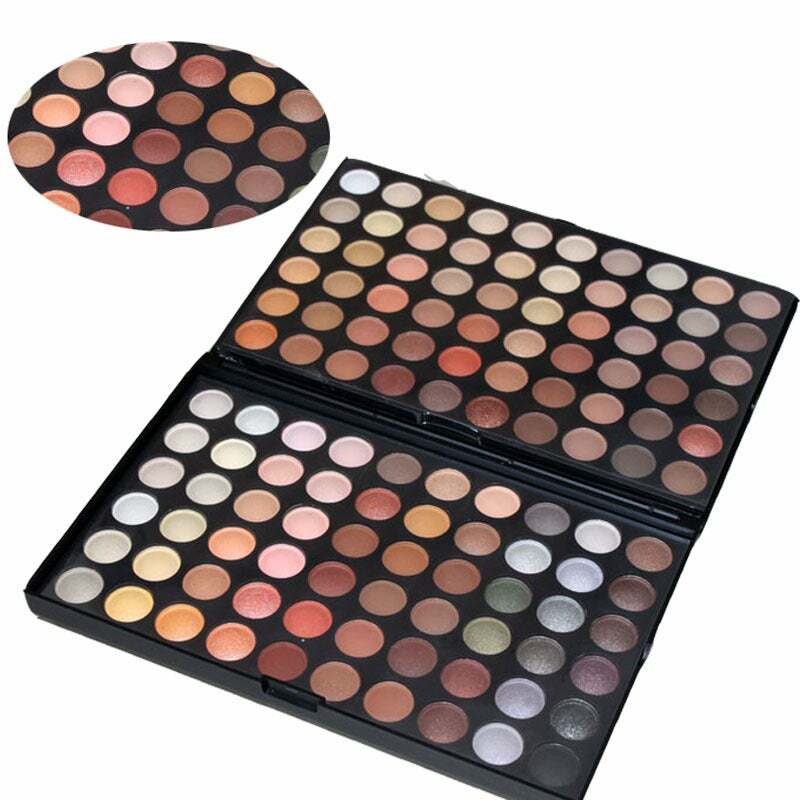 $11 each, prmitbeauty.com. 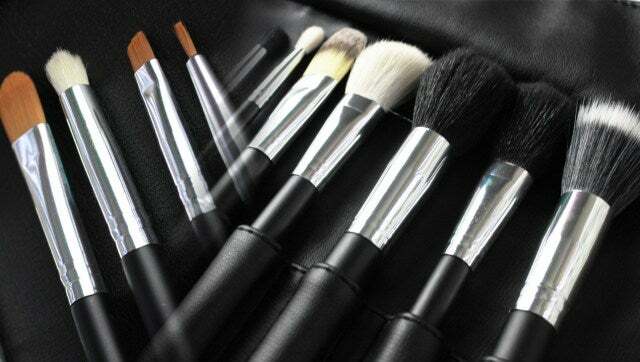 Beauty buffs can take their routine on the road with the Bovanti Cosmetics Pro 11-piece brush set. $85, bovanti.com. For the friend who loves fragrances, this First Lady Michelle Obama–inspired scent is a must. 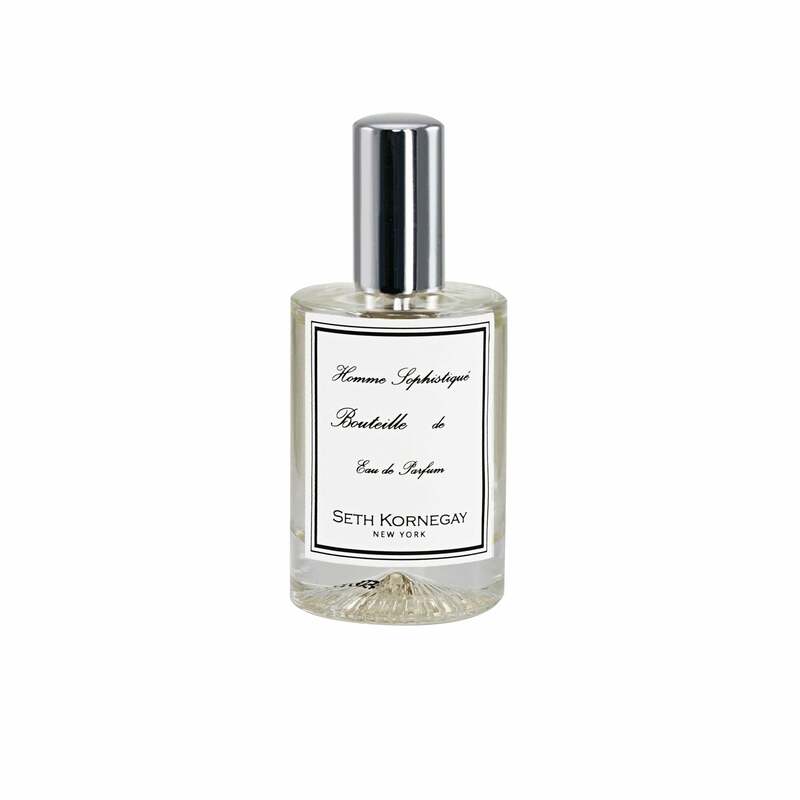 Seth Kornegay Orla eau de parfum, $115, sethkornegay.com. This Bubbles + Butter Artisan Skincare lotion is so lovely it deserves to be wrapped with a bow. $16, bubblesandbutter.com. Gift a luxuriously glam shave and soft-to-the-touch skin, compliments of Oui Shave “Carrie” 14-karat gold razor set. 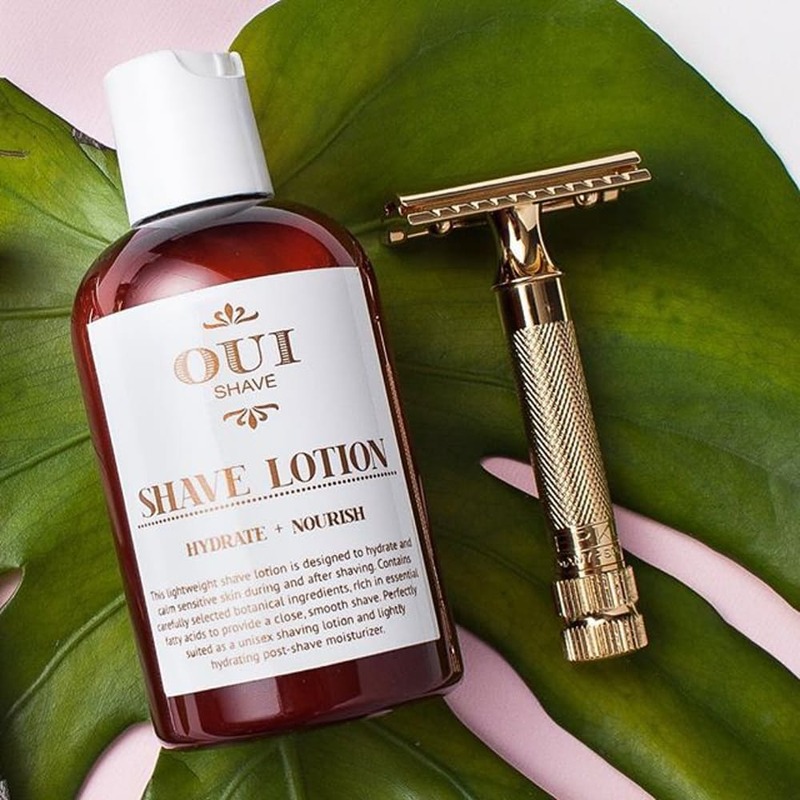 $85, ouishave.com. 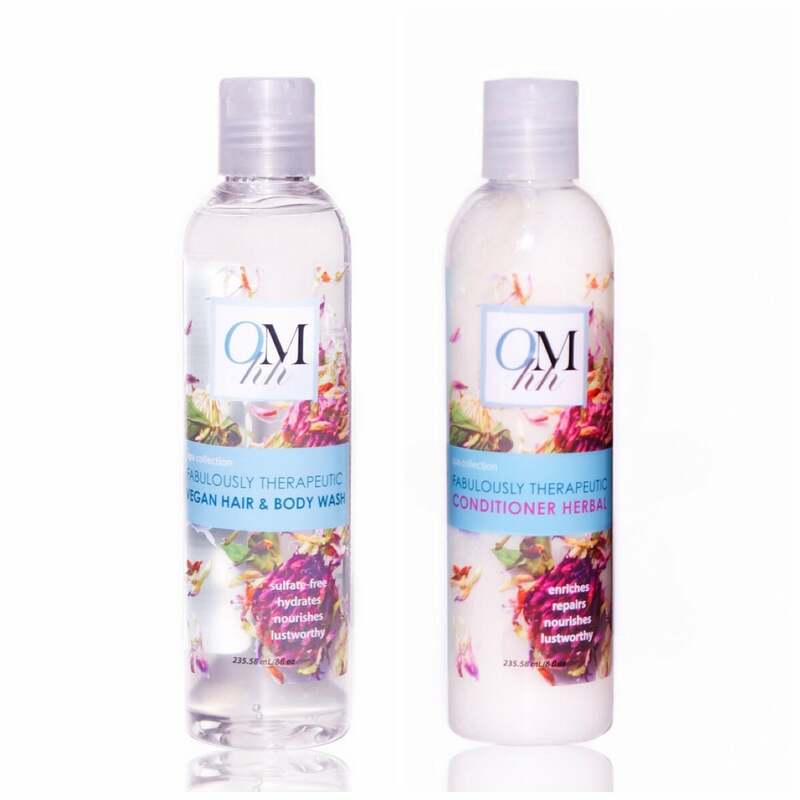 For the queen who adores her heavenly crown: OMhh Vegan Hair & Body Wash. $13, ohmyheavenlyhair.com. 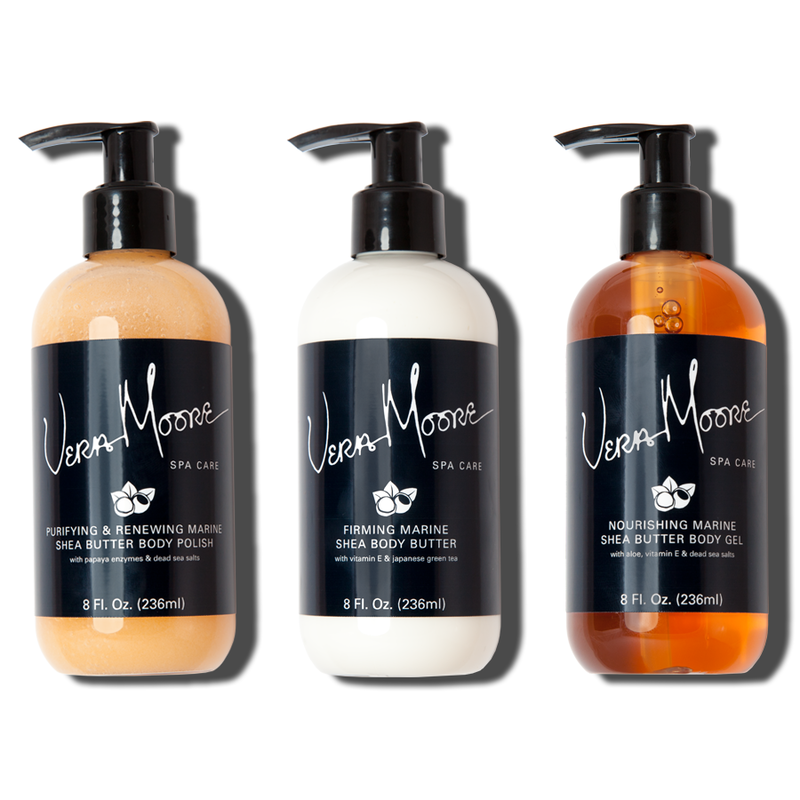 She can get the spa experience with the Vera Moore shea butter spa trio. 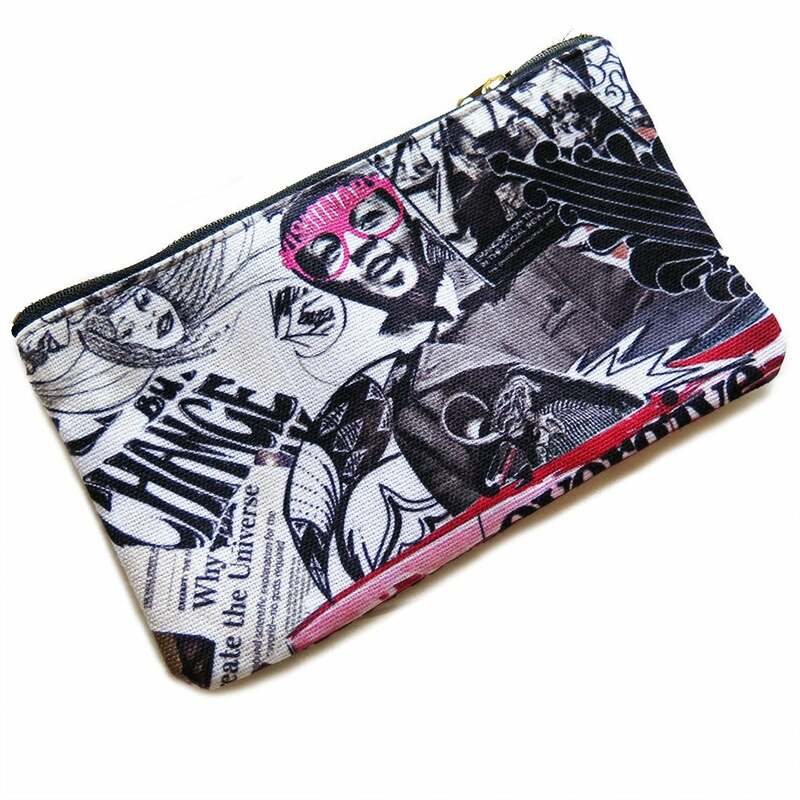 $40 including shipping with code EST16, veramoore cosmetics.com. Joy Lorraine Cosmetics offers 120 eye-popping shades for the sister who enjoys her eye shadows! $28, joylorrainecosmetics.com. 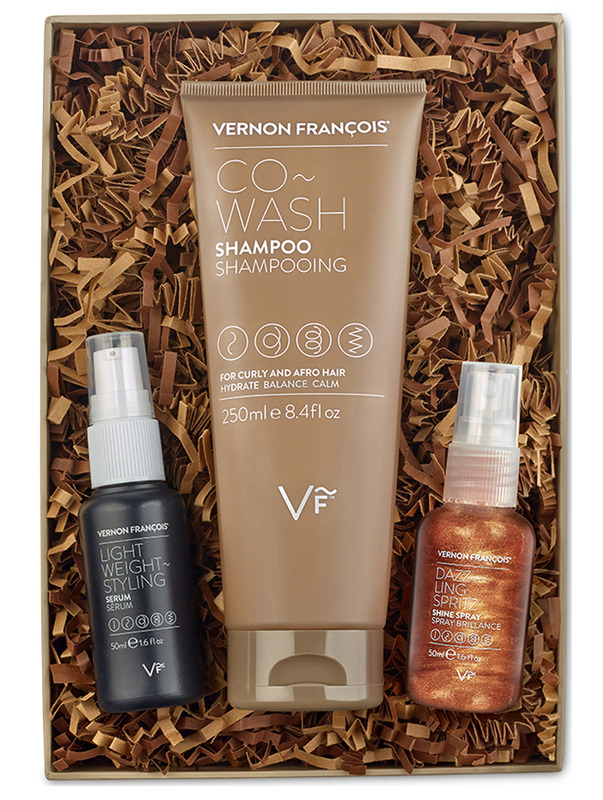 The Vernon François Essence Holiday Box is a naturalista’s dream. 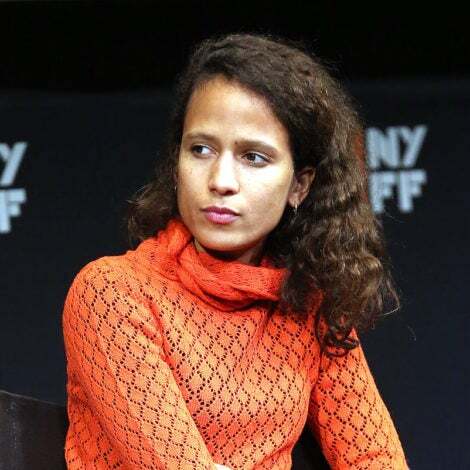 $95, vernonfrancois.com.